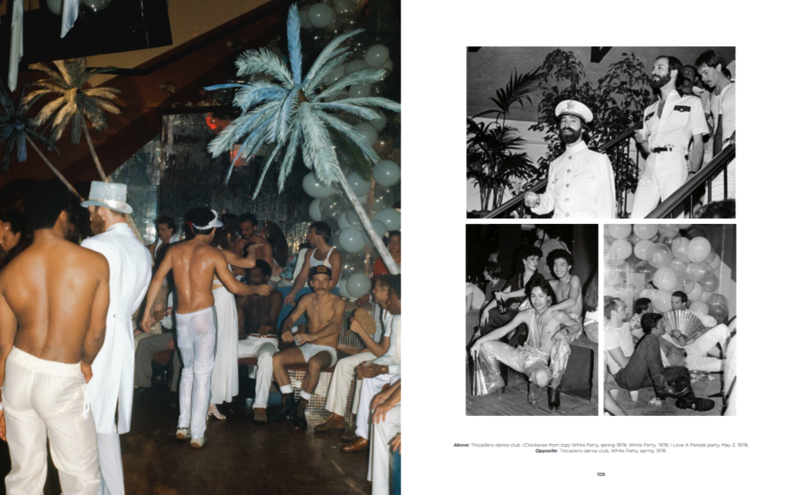 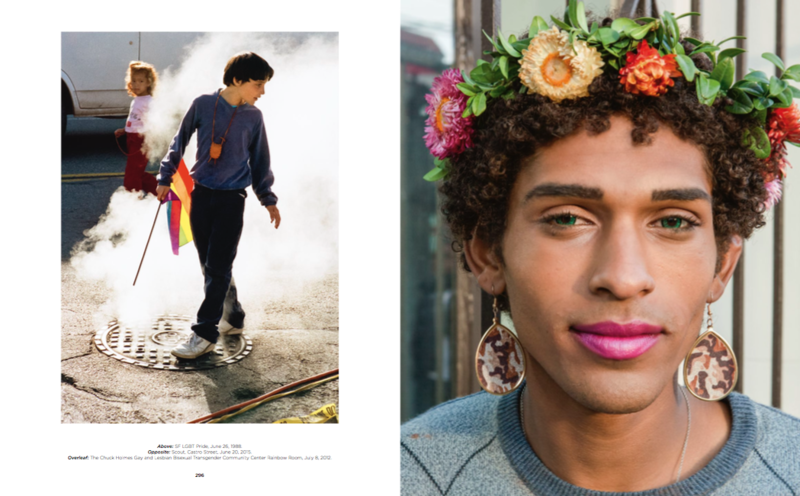 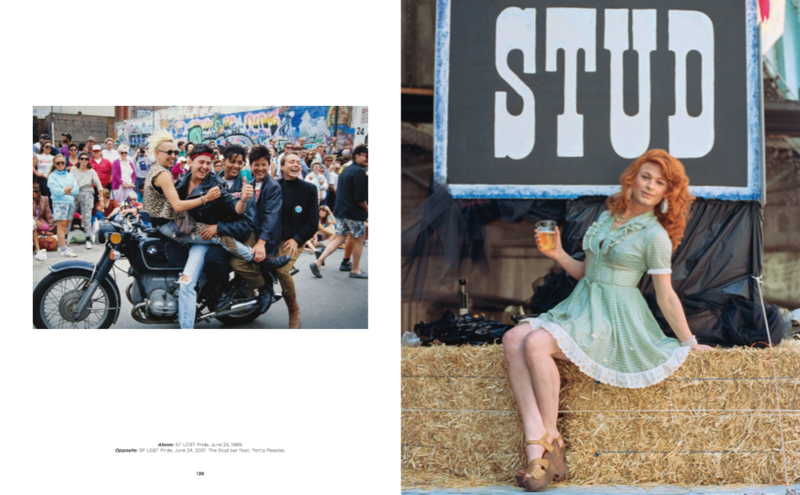 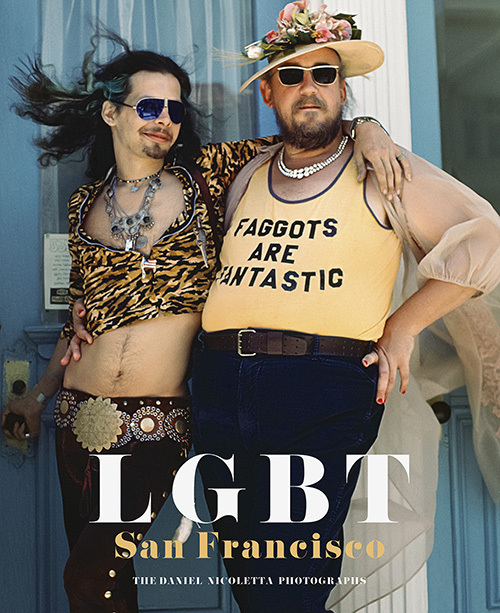 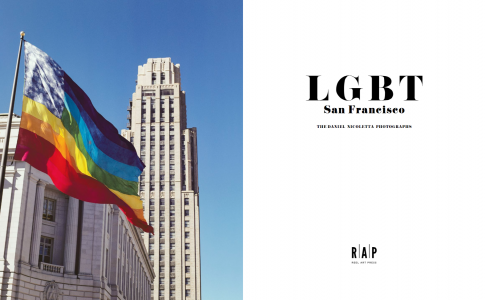 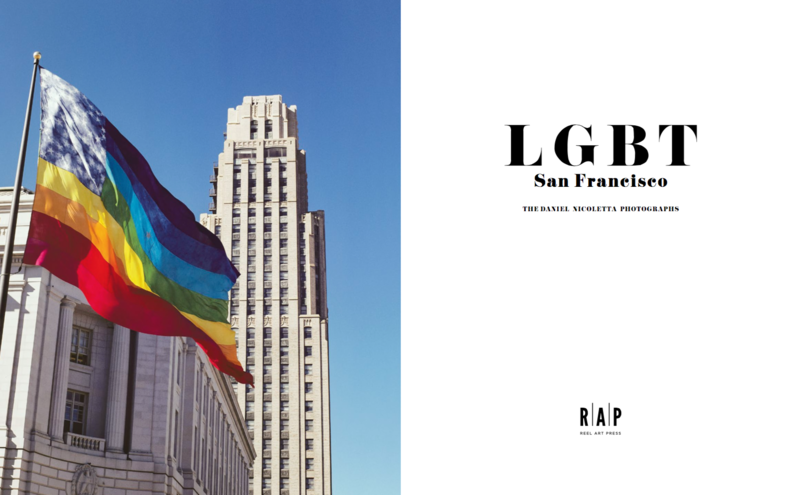 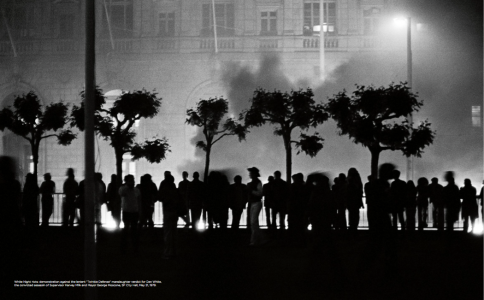 LGBT: San Francisco is the first book dedicated to photographer Daniel Nicoletta’s archive of powerful images tracing the burgeoning lesbian-gay-bisexual-transgender mecca that was San Francisco in the 1970s to its present. 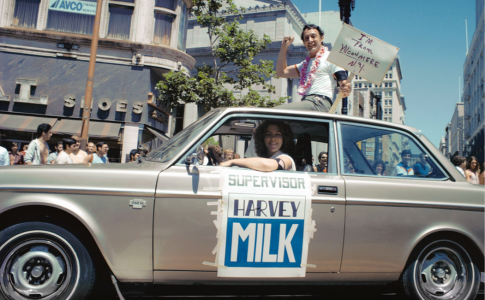 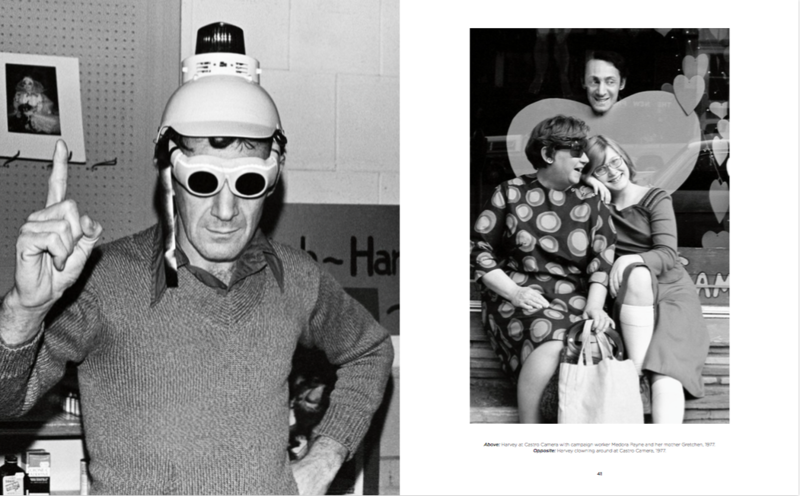 Nicoletta is perhaps most well known for his iconic images of Harvey Milk, one of the world’s first openly gay elected officials who was assassinated by a homophobic colleague in 1978, but Nicoletta’s 40-year ouvre is also a unique insider’s perspective on the years that followed Milk’s death taking us through the ebuliance and the pathos of the times. 304pp; Hardback; 12 x 10 in.